Create 3-dimensional felt forms. Workshops demonstrates needle felting tools and techniques. 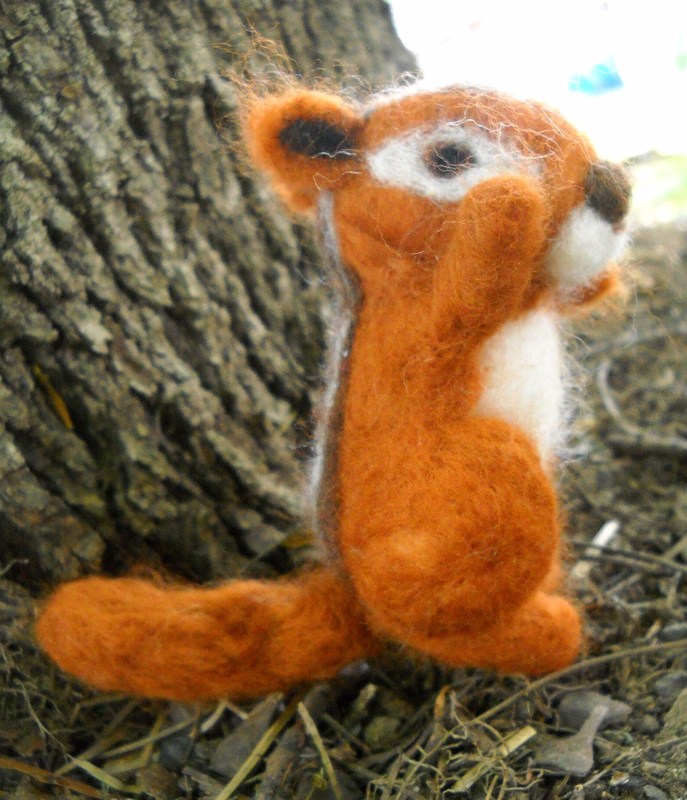 Students make felted miniatures, wall hangings or dolls. $80/workshop, ($50 for materials and $30 for tuition). Must register by the 1st of each month and pay for the non-refundable material fee. Tuition due upon day of workshop. Materials will be enough for several projects and will include dyed and natural wool, felting pad, and felting needles. Ages 12 and up. 509.997.0377, rainbowbridge.twisp@gmail.com, at the Rainbow Bridge Childcare and Preschool, Twisp.